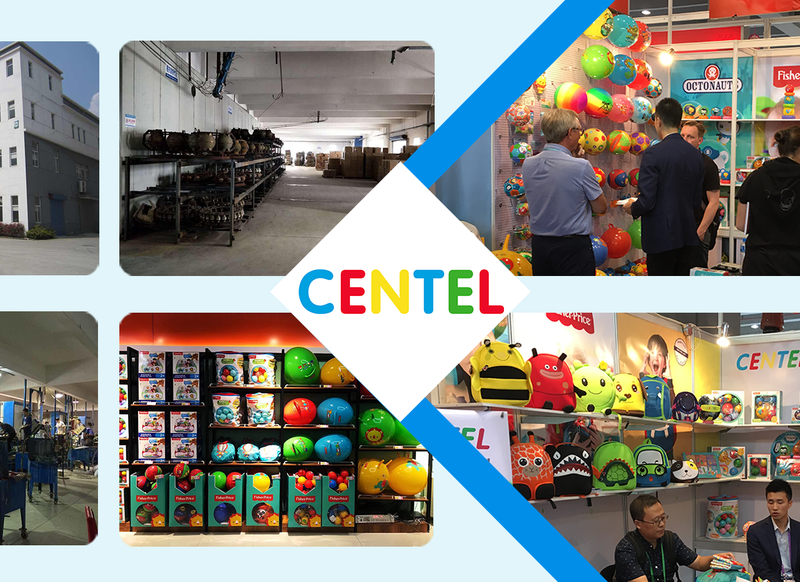 CENTEL was established in 1998 with main field of activity the vertical manufacturing of children toy balls. 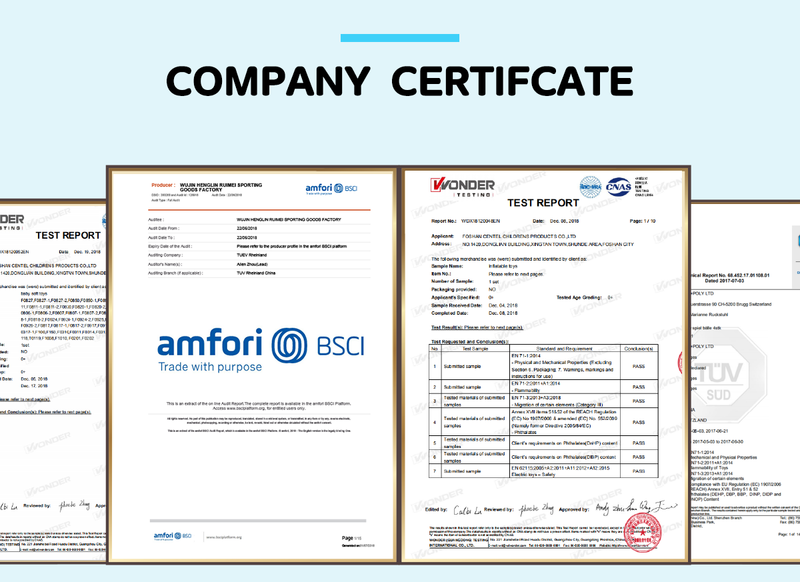 CENTEL presence in the toy industey is marked by the representation and exclusive distribution of major international brands. 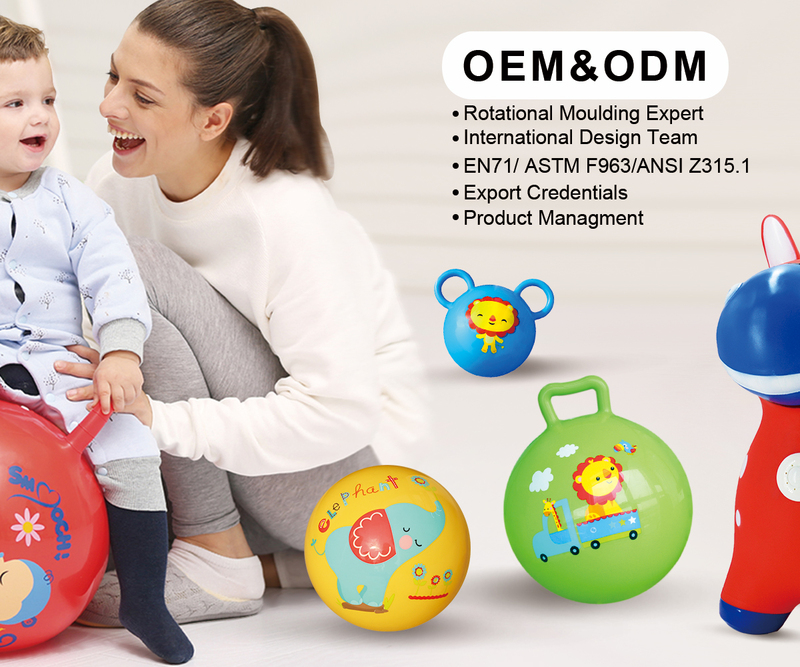 CENTEL keeping the idea for baby growth,with a strong international designteam,we are professional in OEM and ODM,we are supplying for famous toy brand company,Walmart,Target,Mattel,Toy Rus,Landmark,etc. CENTEL enjoying a reputation for being the compang with best quality ball in all over the world.